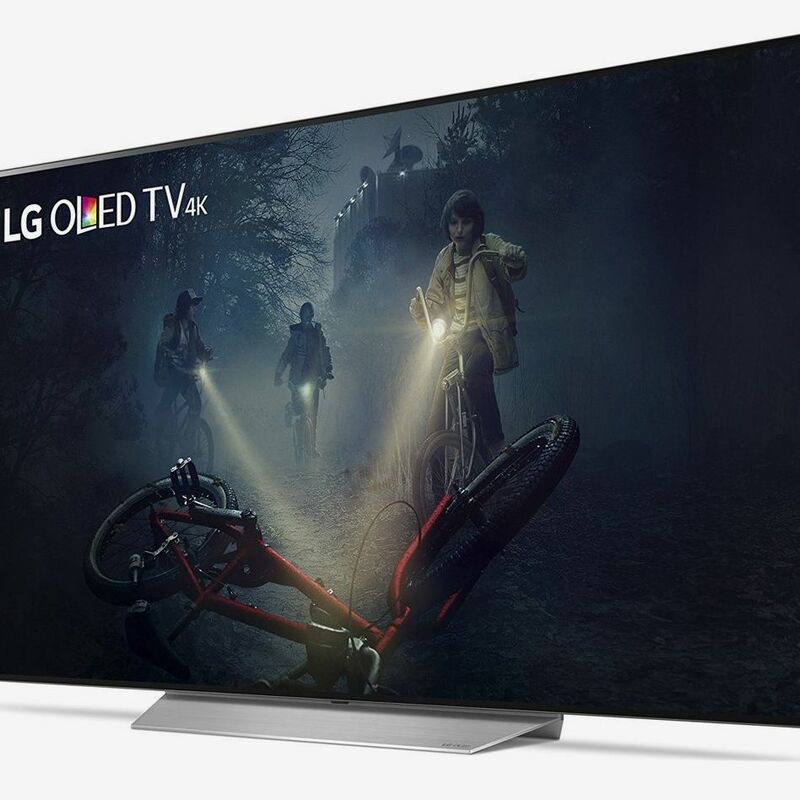 LG Makes the Hands-Down Best TVs Money Can Buy The South Korean brand has come to dominate the market for OLED screens. 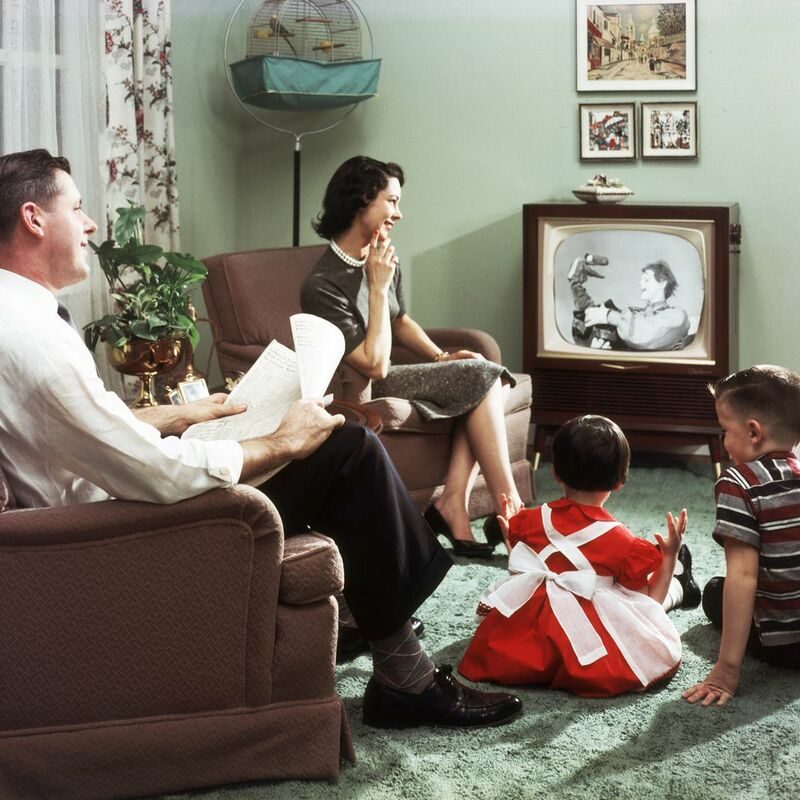 The 12 Best Cheap TVs Under $1,000, According to Hyperenthusiastic Reviewers Plus lots under $500, too. 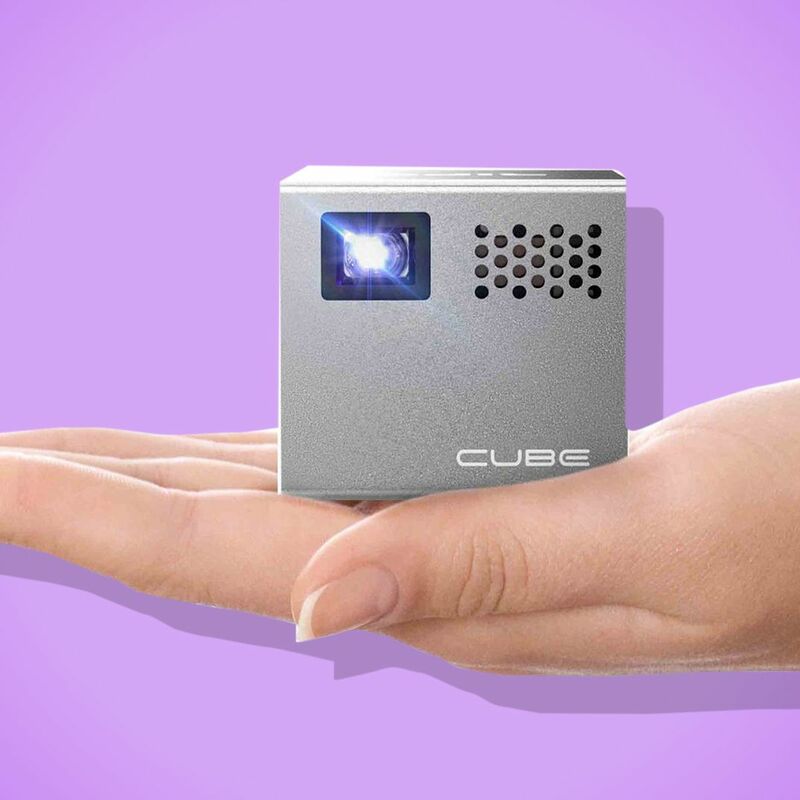 This Aluminum Cube Lets Me Pretend I’m at the Movies The portable projector lets me screen films at big-screen sizes.